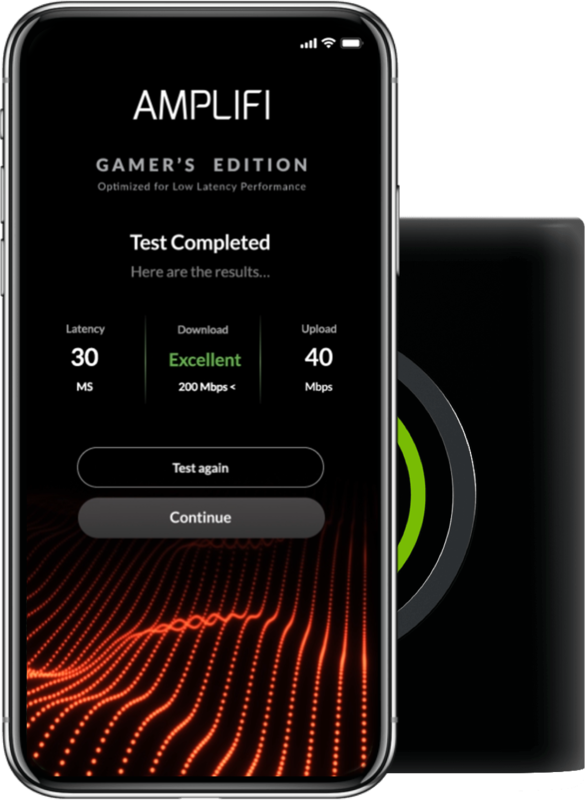 Optimized for NVIDIA’s GeForce NOW Cloud Gaming platform, AmpliFi Gamer’s Edition delivers incredible network speeds with low latency online gaming performance. 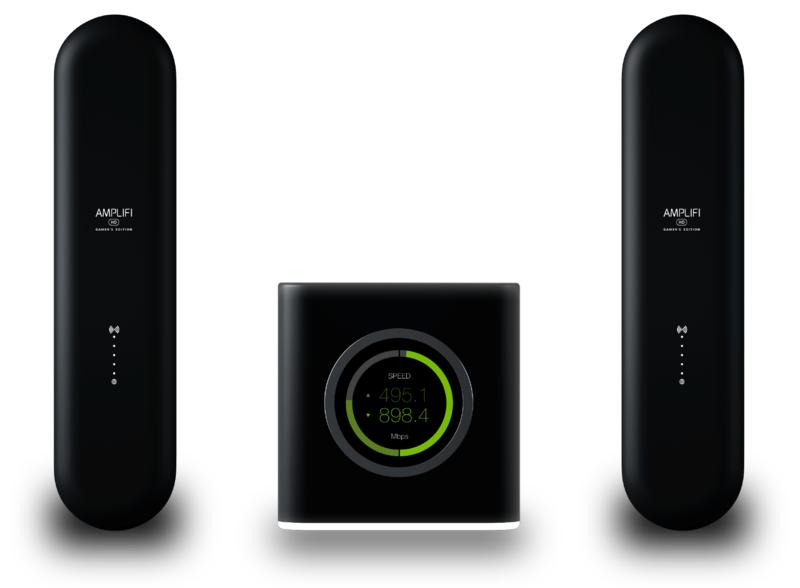 With turbocharged 802.11ac Wi-Fi mesh technology, AmpliFi HD Gamer’s Edition utilizes multiple self-configuring radios and advanced antenna technology to deliver powerful, whole-home Wi-Fi coverage. The AmpliFi HD Gamer’s Edition is equipped with a GeForce NOW QoS mode, developed by Ubiquiti with NVIDIA’s support to quickly adjust networks for optimal game-streaming performance. The QoS implementation offers gamers a simple solution for detecting latency or frame-loss issues, resulting in a top-quality experience when other traffic is present on the network. adjust networks for optimal game streaming performance. other traffic is present on the network. The Router’s intuitive touchscreen display and simple design make it a showcase piece in your home.